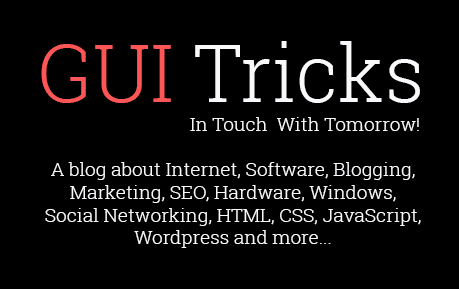 Our Guest Writers Our Guest Writers - GUI Tricks - In Touch With Tomorrow! We are grateful and feel proud to all those who shared with us articles and became a part of our Guest Writers Team. If you also wanna be a part of our Guest Writers Team then visit Contact Us page and become a part of this list.